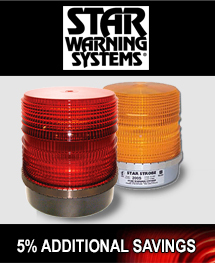 Valeo® is your one-stop source for all of your workplace safety needs. 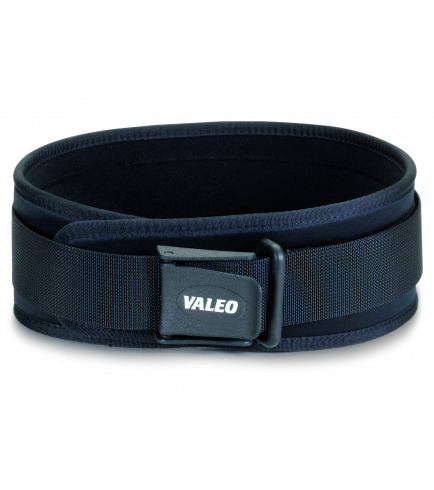 Since the introduction of the original Classic Belt in 1988, Valeo continues to develop products of uncompromising quality and value. 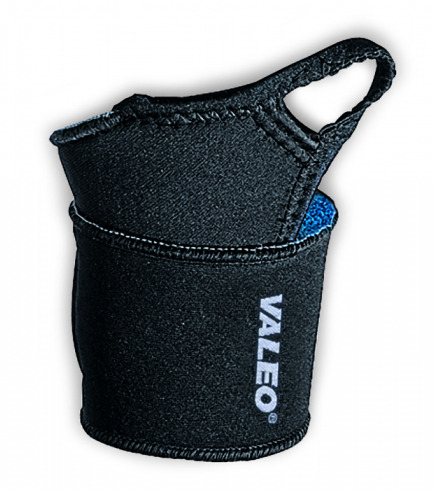 Valeo® workplace safety products are developed to meet the safety and comfort needs of the professional. 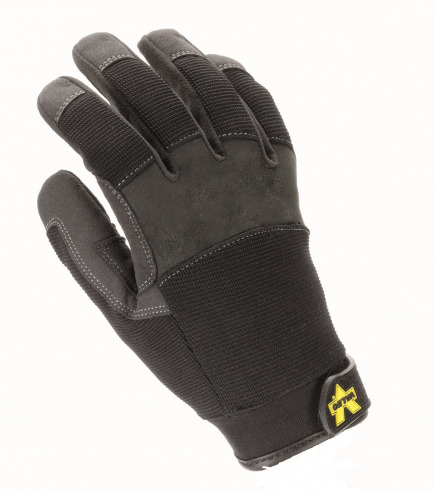 The Valeo® safety line features a large variety of gloves including anti-vibration, mechanic’s and material handling gloves, back supports, knee pads and joint supports. 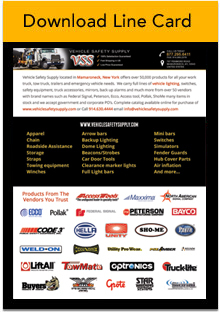 Vehicle Safety Supply carries a wide selection of Valeo Industrial safety gloves and supports.